Most Christians have encountered the Charismatic movement at some point in their spiritual lives. 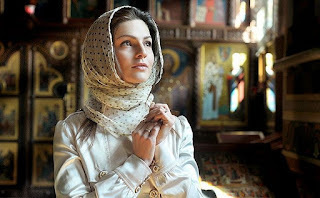 It may have been simply a passing conversation with an adherent who claimed the supernatural ability to speak in a personal “prayer language”, or it may have been direct experience of the practice in a church service. Whatever the case, the issue of “tongues” is often divisive. What does Sacred Scripture have to say on the issue? And what did the early church believe about the gift of tongues? 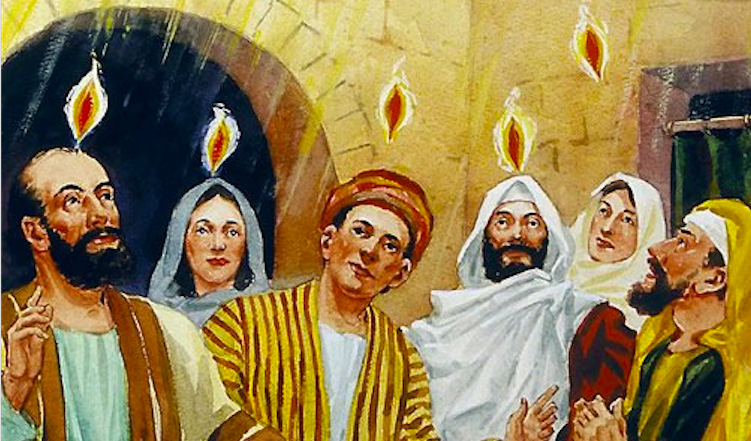 Is the activity we witness in Charismatic circles biblical, or is it a spiritual counterfeit? The logical starting point for understanding this issue is Acts 2: 1-21. Here we have the first recorded account of the gift of tongues in the church. Previous to this event, Christ had told his disciples that they would be the recipients of supernatural assistance after His resurrection and ascension. (John 14:16-17) This assistance would be the direct indwelling of the Holy Spirit. Acts 1:4 tells us they were told to wait in Jerusalem for this special moment. The day finally arrived on Pentecost, 50 days after the resurrection. The Holy Spirit descended upon them and there was an amazing manifestation of His presence. 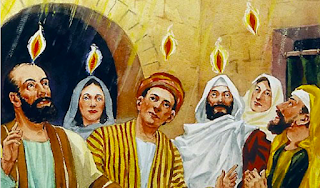 (Acts 2:2-4) Scripture tells us there was a sound like a mighty wind, and flames divided and rested upon each of the twelve apostles and 120 disciples. “And they were filled with the Holy Spirit and began to speak in other tongues as the Spirit gave them utterance.” (Acts 2:4) Contextually we find nothing in the subsequent history recorded in Acts of this event that would at all lend itself to the idea that this was some mystical “prayer language”- the incoherent babbling witnessed in Charismatic churches. Acts 2:5-6 is very clear that the foreigners present all heard these faithful disciples speaking in their own languages. In other words, the contextual evidence is that the apostles and disciples were speaking very real earthly languages, which they had not studied or spoken prior to this event. No incoherent babbling, no falling on the floor and writhing, no shouting or animal noises, just clear earthly languages. Finally, it is important to note that nowhere else in Scripture is the word tongue ever considered anything but a very real earthly language. The uniform witness of the early church is that the gift of tongues is the gift to speak an earthly language one had not previously known. Even given the fact that this gift was in operation in the early church, the clear witness is that they took Paul seriously and considered other gifts of more importance to the church. They also took Paul's admonition regarding love quite seriously, as we witness in just a few of the many quotes on the issue. Is the Charismatic practice a spiritual counterfeit? John MacArthur writes of a man known to him who discovered the dangerous side of this Charismatic practice. What must be said is that the practice is not biblical, does not find its roots in the early church, and reflects in all its manifestations the same experience witnessed in animistic religions and shamanic trance states. 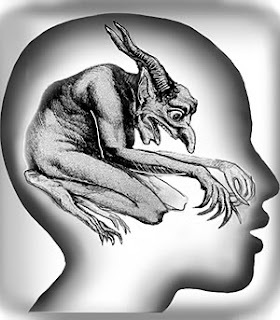 It is my opinion that speaking-in-tongues, as practiced by Charismatics is of diabolic origin and should be opposed by learned Christian apologists and pastors.